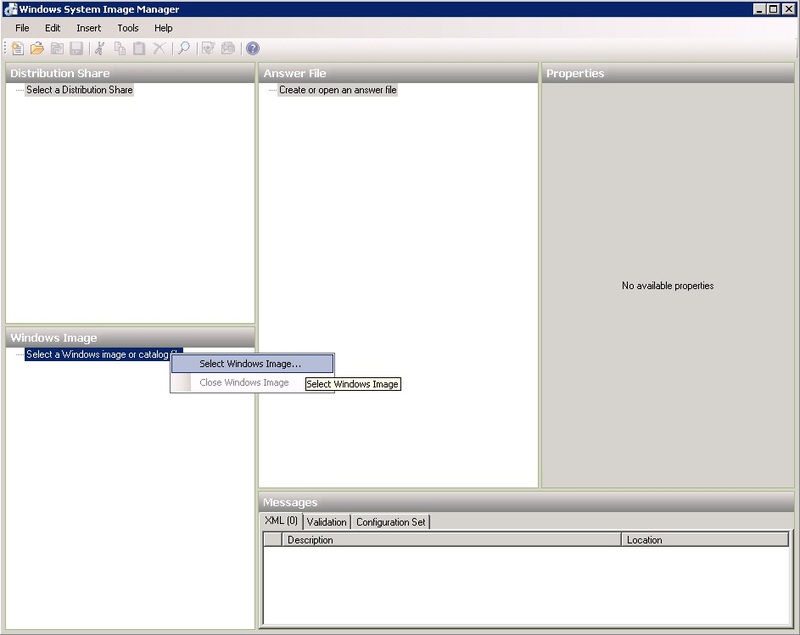 With Windows Server 2008 the newSID tool can no longer be used in combination with imaged deployment of servers. A deployment method that becomes even more important in Server Virtualization and Provisioned Infrastructures. 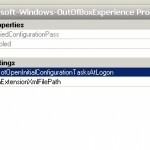 Microsoft has improved the sysprep tooling by using XML config files and introducing the Microsoft Windows Automated Installation Kit (WAIK) to create the unattended answer files. For Windows Vista SP1 and Windows Server 2008, the WAIK version 1.1 can be downloaded here. 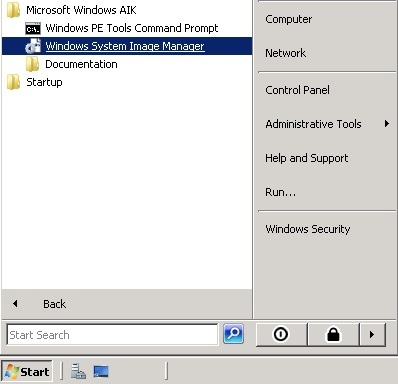 For Windows Server 2008 R2 and Windows 7 a different WAIK is to be used, which can be found here. This post offers step-by-step instructions for the use of the WAIK to setup sysprep. Windows Server 2008 installation files. Sysprep uses the Windows Server installation and configuration files (install.wim and *.clg files). These files need to be available during the initial boot of the preparated system, either locally or through a network share. 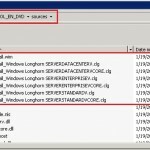 For this article I’ve copied the installation files (located in the sources subfolder of the DVD) to a local folder on the Windows Server. Copy the install.wim and all install_*.clg files from the Installation DVD ([DVD-drive]:\sources) to a local folder (C:\ix64) on the Windows Server 2008 system. The Windows System Image Manager (explained next) needs to have write access to the install.wim file, so make sure the folder and/or file are given enough access rights. The easiest way to create the XML answer file for the sysprep proces, is to use the Windows System Image Manager (WSIM), which is installed by the Microsoft WAIK. Start the Windows System Image Manager (Start – All Programs – Microsoft Windows AIK). Right-click on “Select a windows image or catalog file” in the Windows Image pane. 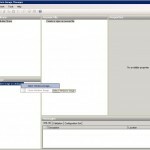 Browse to the local folder that contains the image and select the install.wim. As this is a multi version installation DVD, you need to select the right Windows Server 2008 edition from the popup window. In case you get a message about the catalog file being out-of-date, you can click [Yes] to rebuild the catalog file (this might take a few minutes). Right-click on “create or open an answer file” and select “New Answer File…” . … now you are ready to add the different pre-defined settings to your answer file. In order to understand the effect of the different settings in the answer file, you need to understand the different stages during the Windows Setup Configuration Passes. generalize: A setting in the generalize pass enables you to automate the behavior for all deployments of this reference image. In comparison, a setting associated with the specialize configuration pass enables you to override behavior for a single, specific deployment. oobeSystem: The oobeSystem pass configures settings that are applied during the first-boot experience for end users, also called Windows Welcome. 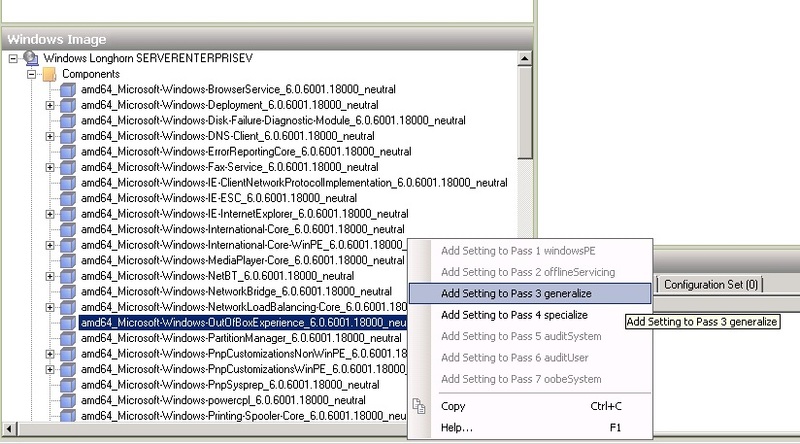 specialize: During the specialize pass of Windows Setup, machine-specific information for the image is applied. 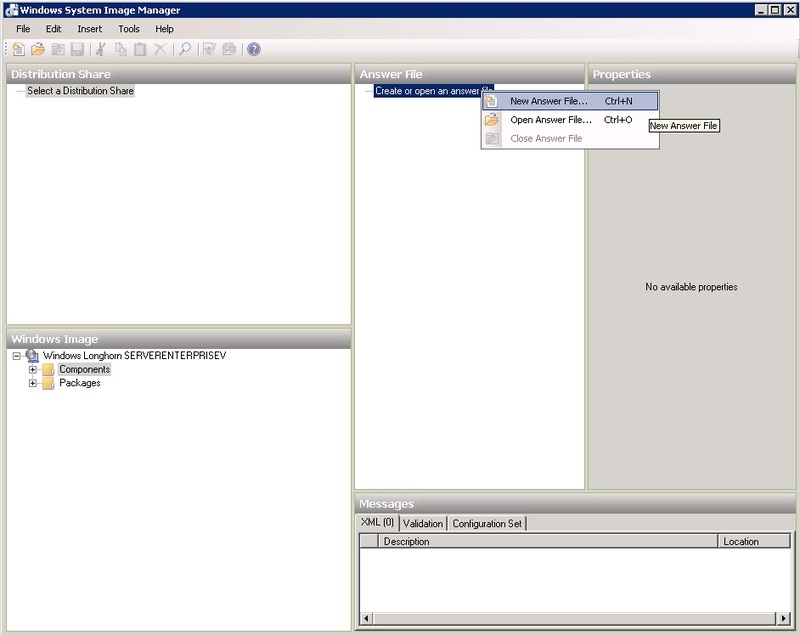 Assign the settings you want to include in your sysprep file to one of the above stages. Right click on the setting and choice the correct Windows setup stage. 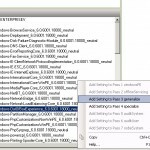 Select the answer file setting and config the special options. 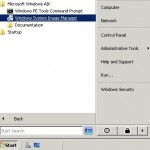 Or you can use the tzutil command-line tool which is installed by default on Windows 7. GMT Standard Time for Greenwich Mean Time (GMT) which is also known as Coordinated Universal Time (UTC). Input Locale: Input language and keyboard layout for a Windows installation. Multiple entries are seperated by semicolons. For a list of the Default Input Locales, see Supported Language Packs and Default Settings. SystemLocale: Language used to display the text in menus and dialog boxes for programs that do not use Unicode. UILanguage: Language of the user interface to use during Windows Setup or Windows Deployment Services (required for all unattended installations). UserLocale: Language that is set for the (Default User Profile) Region and Language Options (Currency and Formats). For a list of the Language Pack Default Values, see Available Language Packs. Be aware that on 64-bits Windows Servers there can be two versions for the Application Settings. The application can have a 32-bits and a 64-bits version installed on the 64-bit machine (like Internet Explorer). You’ll need to set the settings for both versions independently in the answer file. 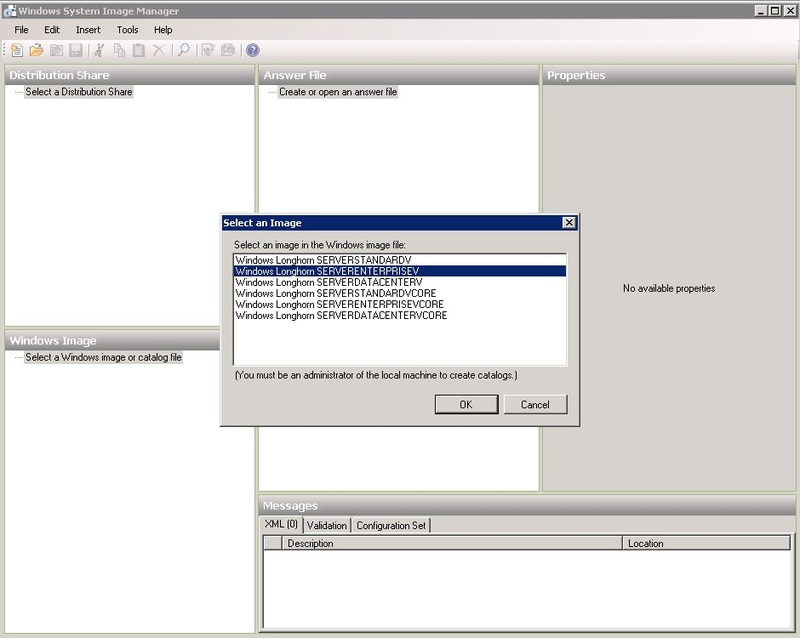 Duplicate the amd64 configuration settings in the wow64 component for the same settings. After creating the answer file for the unattended installation, you are ready to run sysprep and use your answerfile. xml-answer-file: The XML answer file build with the WSIM tool. The sysprep proces will automatically run the Setupcomplete.cmd script if it is found at the following location c:\windows\setup\scripts. Use this file to delete the xml-answer-file or run other post-install commands. 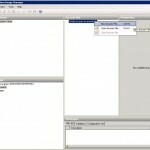 Sysprep will not automatically delete the xml-answer-file itself.